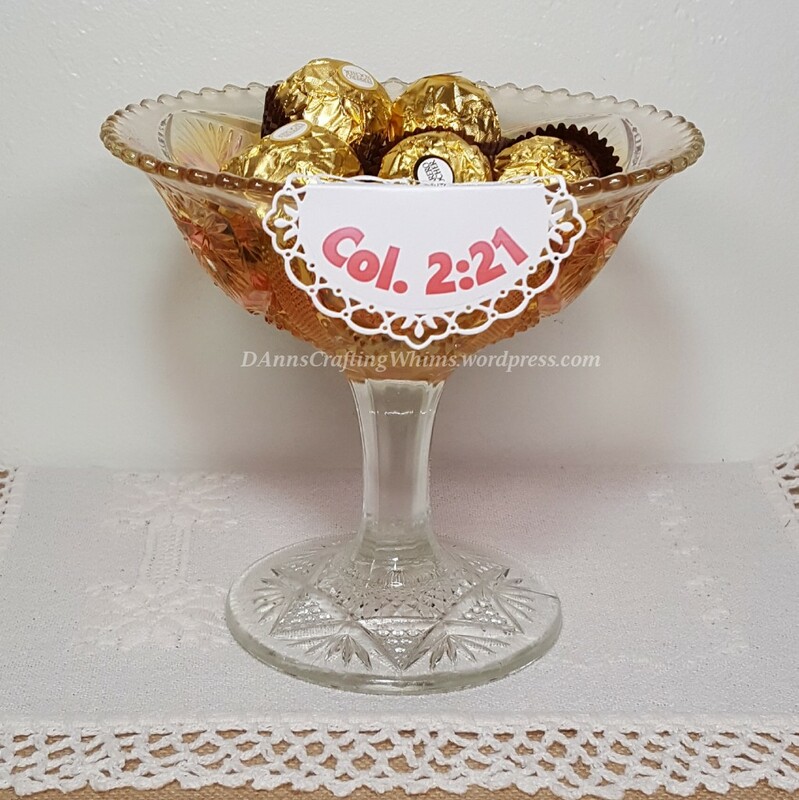 This entry was posted in Misc Papercraft, Papercraft and tagged bible joke, candy jar sign, Col. 2:21, diecutting, diet jokes, diet tips, Free digi stamp, Funny diet tip, NeverStopMaking, papercrafting, Papercrafts, Spellbinders by dannscraftingwhims. Bookmark the permalink. 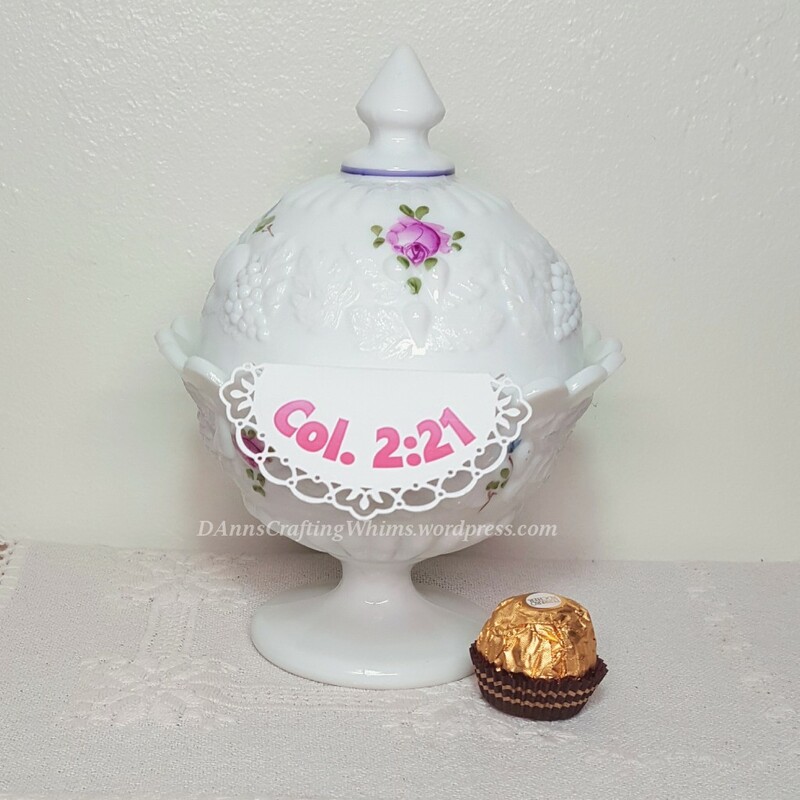 What a great hint, D.Ann ! Happy New Year. I don’t think a sign would keep me from indulging, sad to say…sigh.